Mian Nawaz Sharif is the 18th and current Prime Minister of Pakistan. 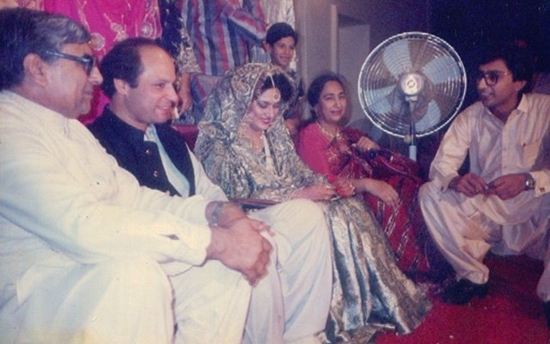 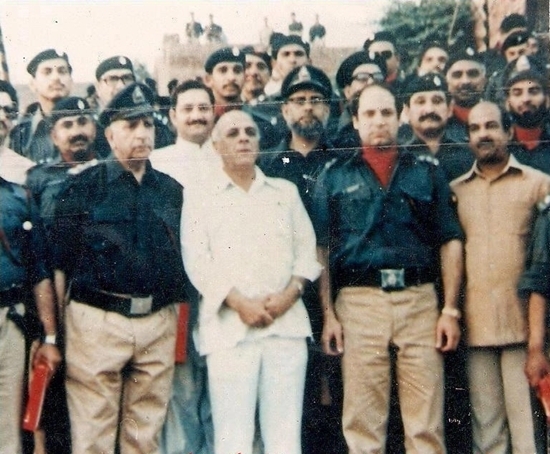 He became Prime Minister of Pakistan 3 times; first (6 November 1990 – 18 July 1993), second (17 February 1997 – 12 October 1999), third (5 June 2013 till date). 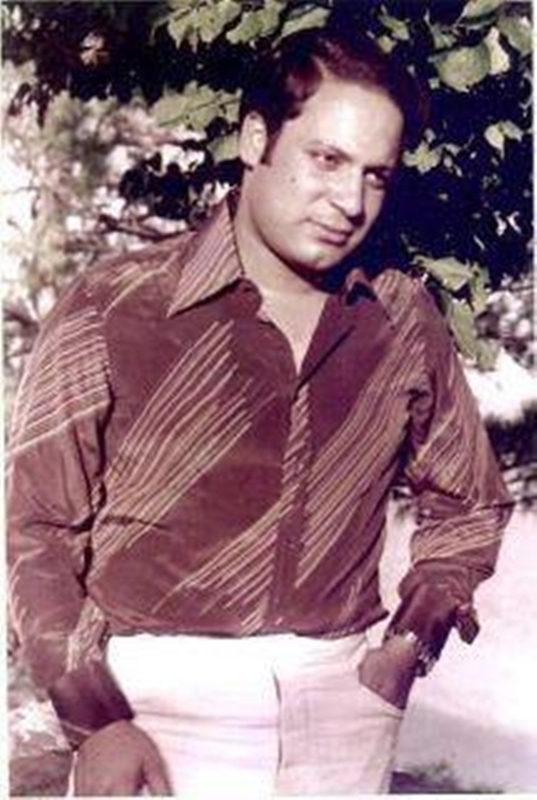 Mian Muhammad Nawaz Sharif was born on 25 December 1949 in Lahore. 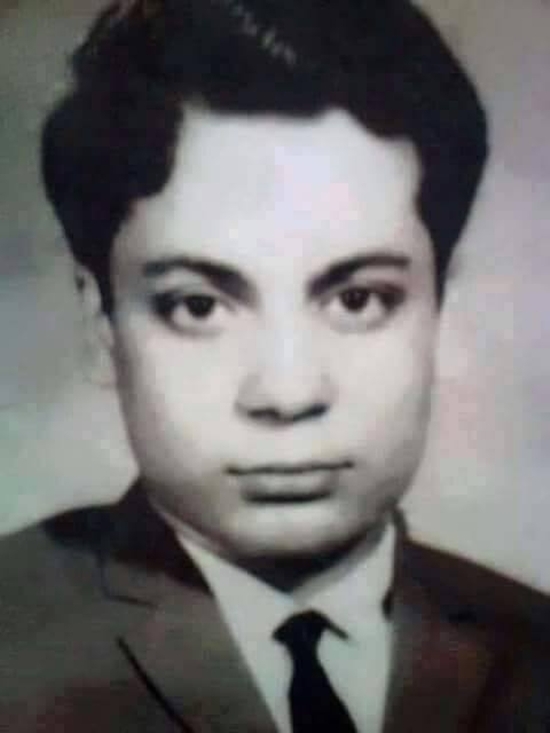 He is the son of Mian Muhammad Sharif and elder brother of Mian Shahbaz Sharif. 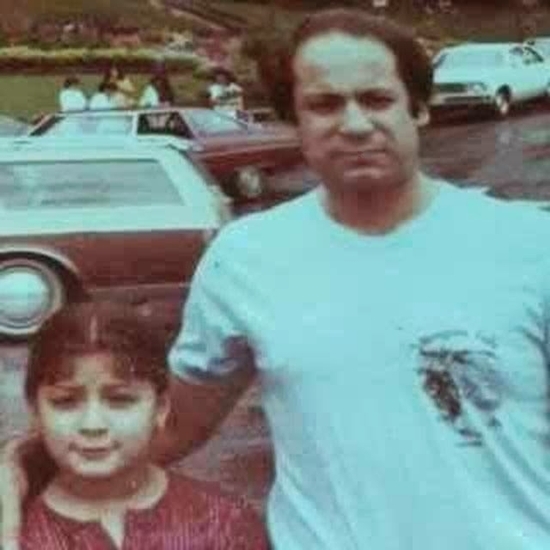 He has 2 sons (Hassan and Hussain) and 2 daughters (Maryam and Asma). 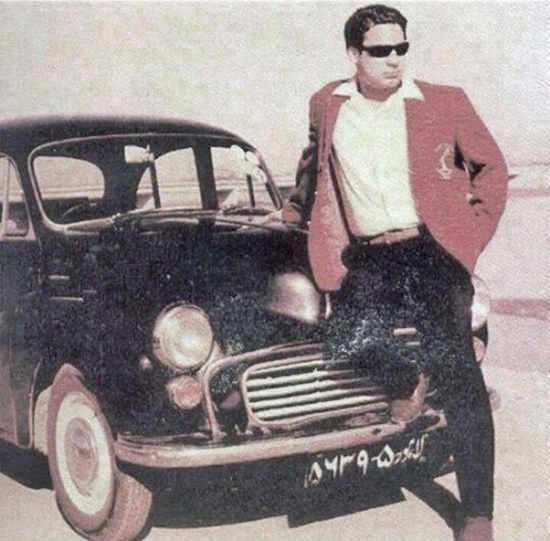 Here are some of his very rare and unseen old photos.